We have the Perfect class for your child! It does not matter if he/she is a newborn or as old as 11. 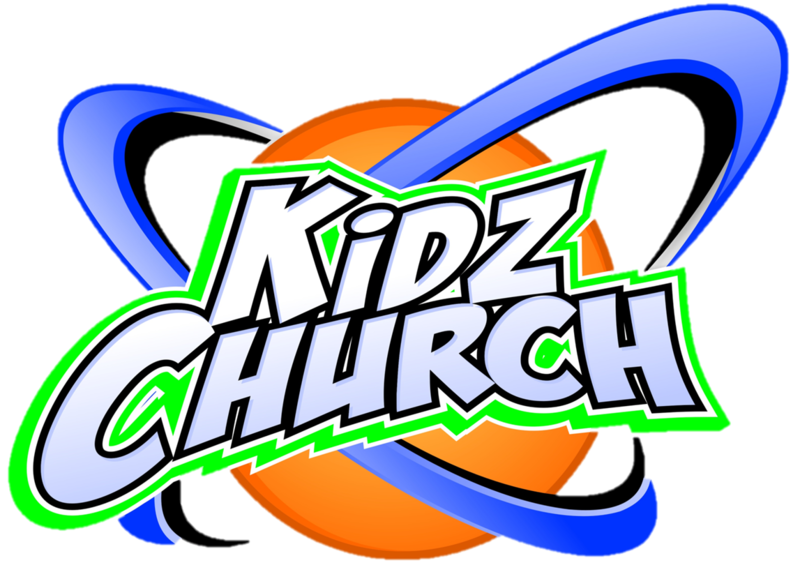 Classes begin after worship on Sunday morning and Wednesday evenings for Life Zone and Super Kids. A nursery attendant will be available for drop off 15 min. prior to service time for those in need of a nursery for their baby or toddler. CFC takes great care and concern for the safety and security of your child. We ask all parents/caregivers to help in this area by signing your child in at the check-in counter—found in the Learning Center. You must present your Parent card to pick up your child from class. Life Zone is an exciting place where children ages 3-5 will learn God's word through stories, songs, and media time. Super Kids is packed full of life changing lessons through God’s word in a variety of action packed fun-filled lessons which include prayer and bible time. Please give respect to the teachers and remember to pick up your child promptly after service. We are certain your child will find a place here where they can become a part of God’s work and be excited to come back again.